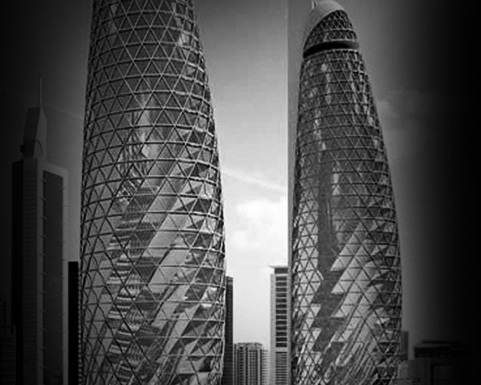 Offering an excellent service with an outstanding infrastructure in envisaged A+ class office projects. A real estate group focusing on integrated industrial and commercial investments we have a structuring constructing, developing, purchasing and managing large volume of logistic areas, business parks and offices, office parks and shopping malls on global scale. We strive to develop A+ class office projects in a nature that will highly satisfy users with services and extraordinary technical infrastructure in central business areas of Istanbul and other large metropolitan cities in line with our passion for excellence. To this end, what our main goals are to design strategic positioning in a way, which will respond in maximum scale to the needs, and managing the same in a proactive manner. It is of utmost significance for us to procure our customers to be leader in the market by generating alternative solutions in the broad framework substantiating works of our customers. We envisage our all investments in this area to carry out with a creative approach, an operational approach, intensive local knowledge, expertise, know-how and experience.